When it comes to strength training, there has been a long running debate on the topic of total body workouts versus body part splits. Here at R3 fitness, we are huge fans of total body workouts and strongly believe they are the most efficient and useful for our clients success. But before we dive into why total body workouts are superior, lets learn about the difference. 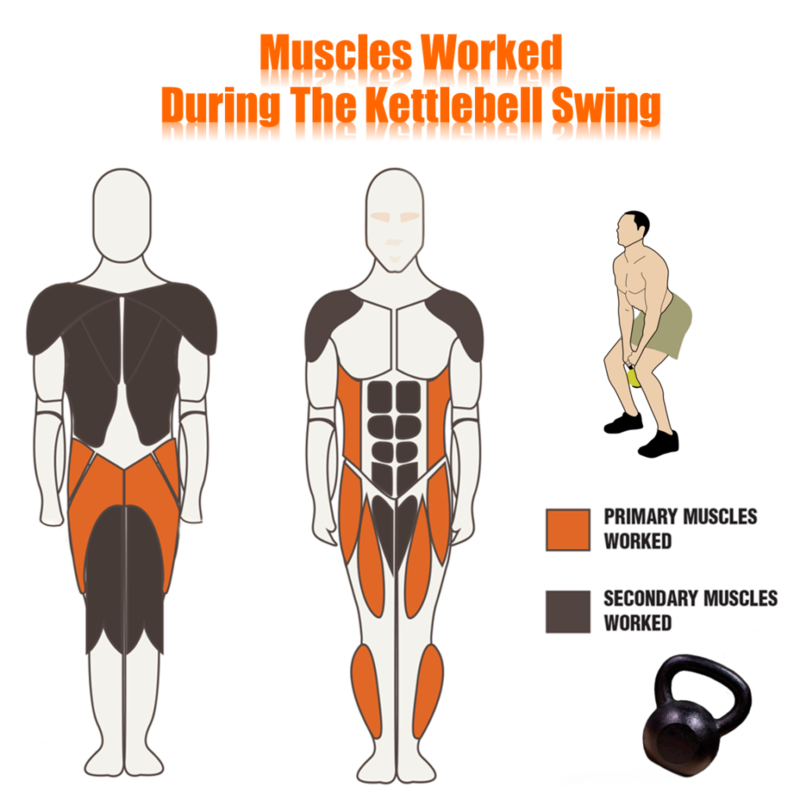 The kettle bell swing is known as one of the ultimate full body moves. 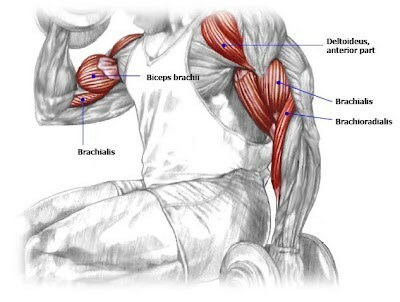 This method of training involves working a vast majority of muscle groups during a single session. As you can see, the set up and execution of these two weeks of training are very different. Through research and what I have learned throughout my years in the field of both collegiate strength and conditioning, and general population fitness coaching I have found the 3 marquee reasons total body workouts are superior. As you can see from these two weeks above, there is a serious difference in time commitment between a body part split and a full body split. For someone that has fitness goals that they take serious, but also have a full time job / family / commitments outside of the gym it can be frustrating trying to dedicate 6 or 7 hours a week to fitness while using a body part split. If you miss out on one of those sessions you are off schedule, missing out on progress, and fall behind on your goals. With full body training, 3 to four sessions a week is ideal. This supports much more freedom during the week, proper rest between workouts and reduces the stress of a hectic weekly schedule. One of the main goals people have when it comes to exercise is fat loss, and full body training is the best way to achieve this goal. The reasoning behind this lies within the fact that you are able to a large variety of challenging exercises within a one hour period of time. The more muscle activation during a session, the more energy that is required from your body. 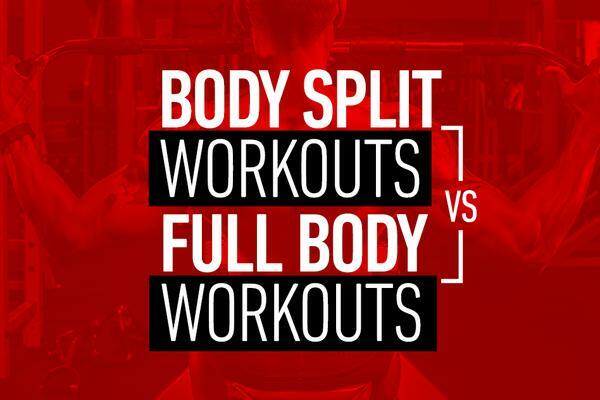 A workout that includes upper body, core, and lower body with some metabolic conditioning added in makes for a much higher amount of calories burned during a single session compared to body part split training. Core temperature increases greatly, and muscles from head to toe are being used. Through research it has also been shown there is an increase in growth hormone response from full body training, which leads to more efficient recovery. For fat loss goals, this is a far superior method to working one muscle group at a time due to these reasons. We do not walk around during our daily lives moving just one muscle group at a time, we are constantly doing movements that require full body strength and endurance, so why shouldn’t we do the same when we train? Over the past 20 years, functional training (training that involves mimicking movements we see in our everyday lives) has taken the fitness world by storm and rightfully so. Functional training is fantastic for people that have very physical jobs such as construction workers, police officers, and firefighters but it doesn’t stop there. Even if you sit (or stand) at your desk all day, it allows you to prepare for life events such as moving into a new place, yard work, playing with your kids, or other tasks we may come across that require great full body strength, while at the same time getting a fantastic workout and burning fat. Training antagonistically movement patterns instead of just muscles (pairing opposing patterns like pushing as in a push up, and pulling as in a TRX Row, works all of muscles of the chest and back in a very short amount of time!) this can allows for strength gains but much more muscle activation during sessions. More muscles activated = more calories burned. For these reasons, full body training helps to aid in daily living at a much more effective rate than body part split training. At R3 we are huge fans of moving and staying active as much as possible. I’m not knocking those who do body part split training. For some people that have the time, the means to hold that regimine at a high level, and have a plan in place, it can work out well. We believe through years of both research and experience that full body training is the superior method to follow. If you don’t already train full body, try it out! 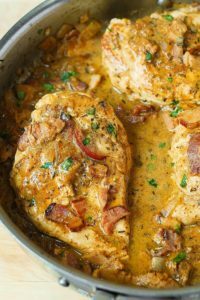 Leave me a comment in the section below letting me know what you think. And if you do already full body train (especially if your one of our members at R3) take all of these things into consideration, and crush that next workout.